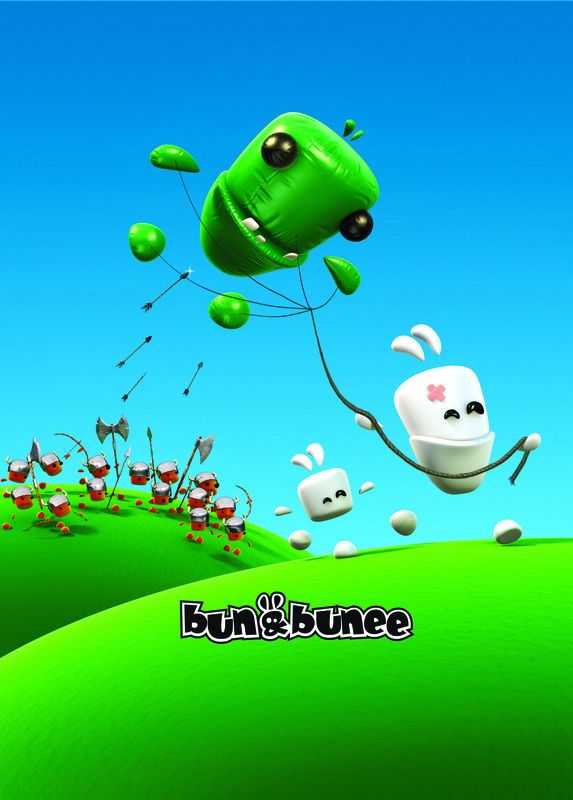 Bun & Bunee — Bejuba! 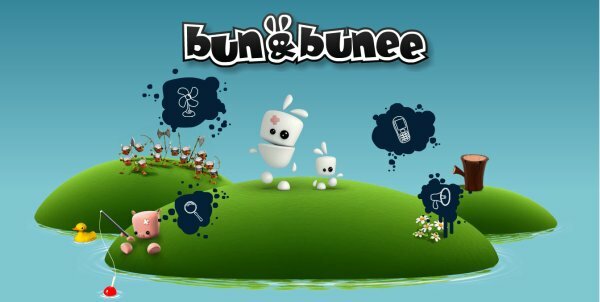 Bun and Bunee don't always see eye to eye...mostly because Bunee is so much shorter. In the end they're always there for each other as true brothers should be. Together with their many quirky friends they have loads of fun and are always getting themselves in and out of trouble on their wacky wild adventures.